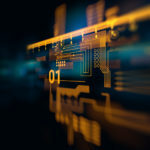 Most technology, media and telecoms (TMT) companies operate in international markets which is reflected in a high proportion of cross border M&A transactions within the sector. Over 70% of our transactions involve an international party and we benefit from being part of Clairfield International, an independent corporate finance partnership with over 500 corporate finance professionals situated in over 40 countries across the globe. This partnership gives us access to a pool of international buyers and individuals who understand the cultures and motivations of those businesses in the TMT sector. We are passionate about the TMT sector and provide strategic advice on M&A and capital raising to entrepreneurs, corporate and investors. 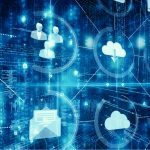 We cover a wide range of sub-sectors, such as software, IT services, cyber security, unified communications, digital media, e-commerce and technology enabled services. 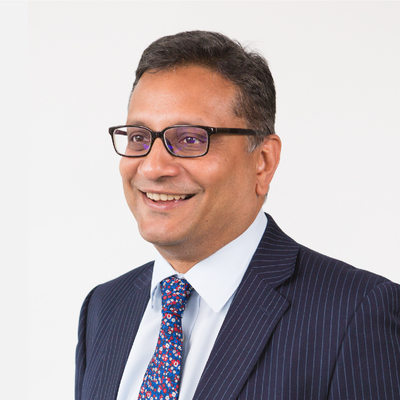 Shah has over 20 years’ experience leading transactions in the TMT sector, advising private and public quoted companies on a range of deals including corporate sales, acquisitions and capital raising. Shah has an in-depth knowledge of the TMT market and extensive contacts with key influencers in this sector. Shah is also the TMT sector lead in the UK for Clairfield International, an independent corporate finance partnership with over 400 corporate finance professionals situated in over 20 countries across the globe. 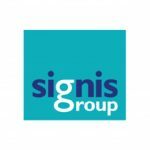 Based in Coventry, Signis provides a range of services to promote the welfare and safeguarding of children and vulnerable adults through its two brands, Tri.x and Reconstruct. 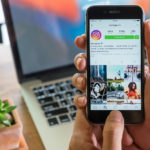 Tri.x is a market-leading provider of online procedure manuals used by some 80% of English local authority social services departments as well as an increasing number of private sector care businesses. Reconstruct provides training, consultancy and direct children’s services for both public and private sector organisations. 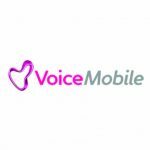 Voice Mobile, headquartered at Fort Dunlop, Birmingham was formed in 2001 and is one of the largest independent suppliers of mobile phone solutions in the UK. 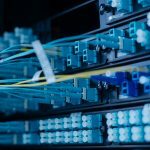 The Company is a key distribution partner for EE, delivering corporate and consumer mobile phone solutions over the EE network. 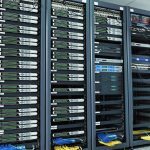 Prestige Systems Ltd (Prestige) is an IT infrastructural specialist based in Bromsgrove. 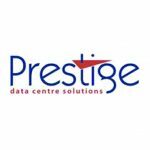 With over 28 years’ experience in providing IT solutions and expertise in the data center industry, Prestige provide services including full project life cycle management from design and implementation through to support and management. 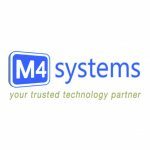 M4 Systems is a leading Microsoft Gold Partner specialising in the development and support of bespoke CRM and ERP solutions built on Microsoft’s Dynamics product lines. Founded in 2000, M4 Systems has offices in the UK as well as a software development team located in Central Belgrade, Serbia. 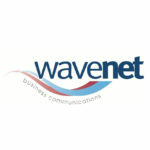 Wavenet is a specialist provider of unified communications solutions to the SME and corporate markets, including products and services across data connectivity, fixed and mobile voice, hosted voice. Orbis were initially mandated by the shareholders of Wavenet to identify trade buyers for the business. 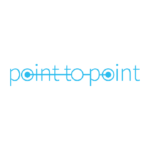 Point to Point (PTPL) is an End User Computing solutions provider, focusing on private and end user solutions to the Enterprise market. 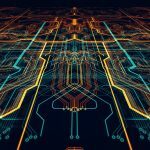 Orbis worked closely with the shareholders to prepare the business for an exit and identify strategic buyers who would benefit from PTPL’s growing market position, strong virtualisation skillset and managed service client base. 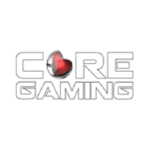 CORE Gaming is a content studio that specialises in the development of HTML5 real money games to casino operators and platform holders. 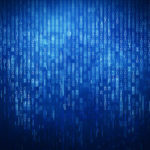 Over a number of years Orbis worked with the CORE Gaming team to evaluate a number of exit opportunities. 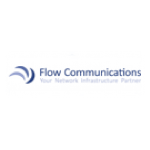 Flow Communications is a rapidly growing provider of network infrastructure and IT security solutions. Orbis worked with the shareholders to explore a number of options to unlock the next stage of growth. 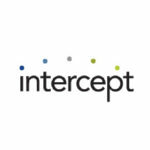 Intercept was a leading UK cloud service provider with a focus on the Financial Services and Insurance sectors. Over a period of nearly two years Orbis worked closely with the shareholders to prepare the business for an exit and identify strategic buyers. 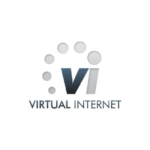 Virtual Internet specialises in providing high availability hosting for websites and other managed services to large corporates and the public sector often in time critical applications. 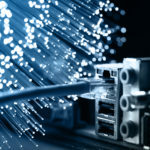 Orbis advised and invested in the BIMBO of Virtual Internet in October 2006. Orbis also assisted the management team in driving value into the business prior to the sale of the business.